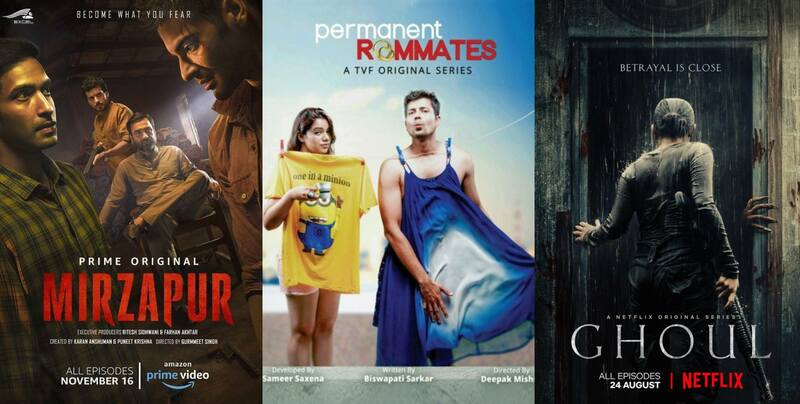 Web Series are the thing people are loving at the moment. We love binge watching web series rather than see the dramatic saas-bahu serials. But there are some series that how much was given wasn’t enough. We want to see more of it. While series like Inside Edge, Sacred Games and Tripling are coming back with a sequel, there are some series which need to make on. The only issue, there is no news about it so far. 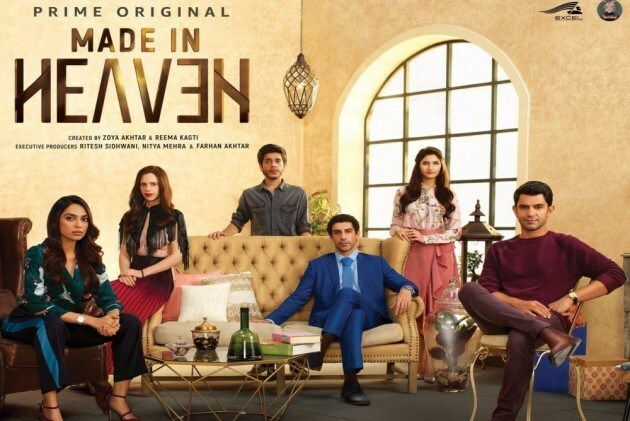 Produced by Excel Entertainment, Made In Heaven revolves around the lives of Tara and Karan – two wedding planners in Delhi running an agency of the same name. The series is premiered on Amazon Prime. The series stars Arjun Mathur, Sobhita Dhulipala, Kalki Koechlin, Jim Sarbh, Shashank Arora, and Shivani Raghuvanshi. The 1st season won the hearts of many and we are eagerly waiting for its next season. 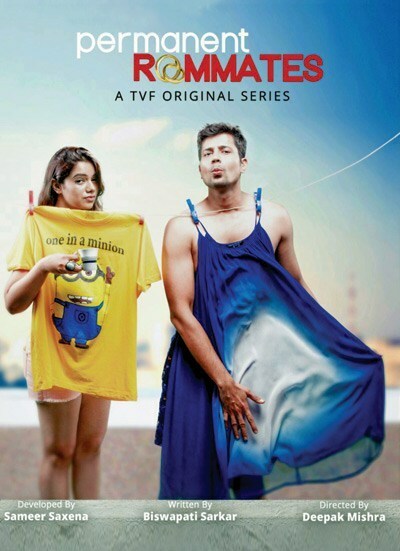 Permanent Roommates had come up with 2 seasons which made everyone fall in love with Sumeet Vyas. The series aired on TVF’s app. This series revolves around a young couple, Tanya and Mikesh, who after being in a long distance relationship for 3 years, face the prospect of marriage. 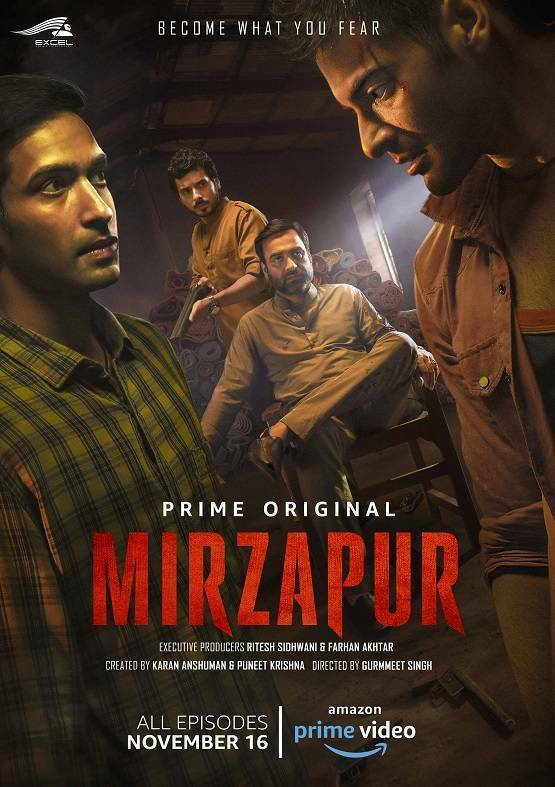 Mirzapur revolves around drugs, guns, and lawlessness. This Amazon Prime series changed the audience’s perspective about Ali Fazal, Vikrant Massey, Pankaj Tripathi and Divyendu Sharma as actors. Everyone proved themselves and now the audiences are eagerly waiting for the next season. Pitchers is about four guys who quit their jobs to start their own company. The first season consists of five episodes and made everyone fall in love with it. 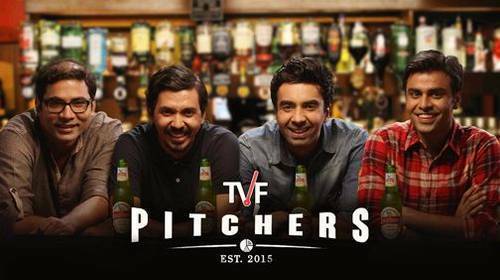 It would be exciting to see TVF come up with its second season as well. 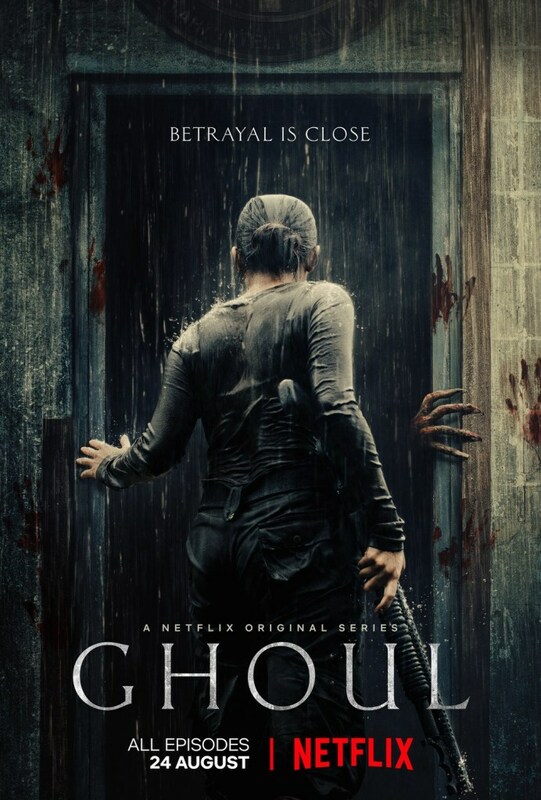 Ghoul was a horror web series that premiered on Netflix. The story revolves around the interrogation of a terrorist Ali Saeed in a secret government camp that ignites a series of horrifying and supernatural events in the aftermath. Radhika Apte plays the main character Nida Rahim supported by Manav Kaul. Which series’ sequel do you want? Tell us in the comments. Also, if you want another series sequel let us know it too.